VoteWatch EU published a study on Monday (9 January) showing that the candidates of the two largest groups in the European Parliament, Gianni Pittella (Socialists and Democrats) and Antonio Tajani (European People’s Party) are the favorites for the final runoff. The European Parliament is expected to elect its President on 17 January, following the decision of incumbent President Martin Schulz to opt for a career in German politics. Unlike previous occasions, there is no agreement between the EPP and the S&D to support a common candidate. A total of eight candidates are running, representing all political groups. 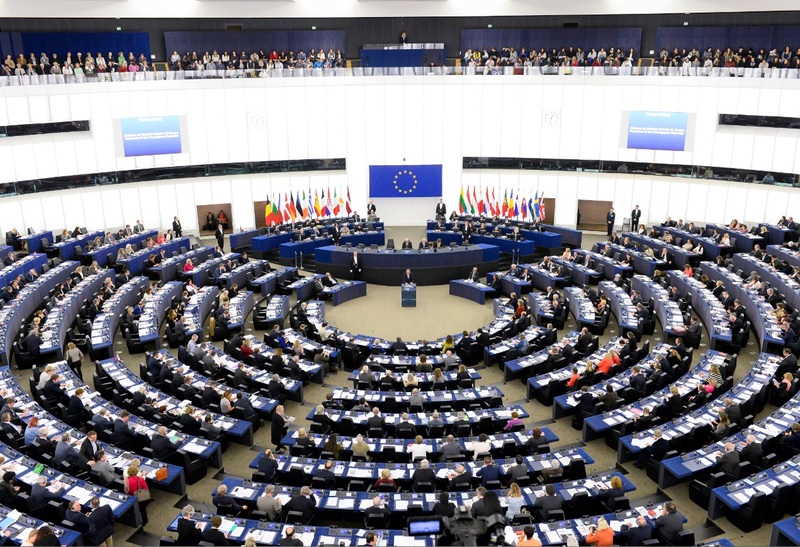 As the vote is secret, VoteWatch has compared the views of each of the 749 MEPs with those of the candidates on all matters scrutinised in the EP during the current term – over 4700 policy issues. 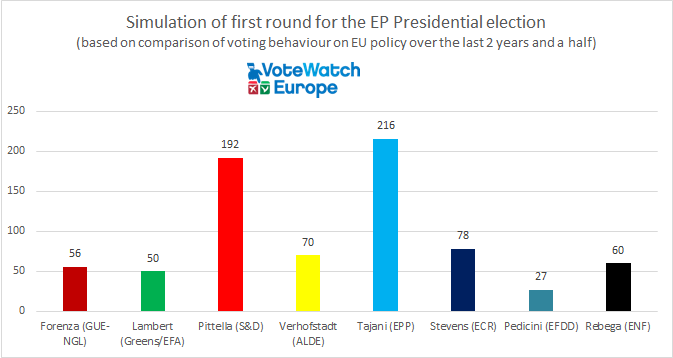 Based on the same methodology, VoteWatch has successfully predicted that Tajani would be the EPP candidate. The European Union’s centre-right grouping yesterday (13 December) elected Antonio Tajani as its candidate to replace Social Democrat Martin Schulz as President of the European Parliament, a move that could increase calls for a reshuffle of other top EU jobs. This time, VoteWatch predicts that the runoff is set to be very tight. According to its data, Tajani would win the election if every MEP were to participate and vote according to the political positions expressed in Parliament over the last two and a half years. Tajani is slightly ahead of Pittella, leading his fellow Italian rival by only 11 votes. The breakdown of the vote provides more information about where the support for the two candidates comes from. Pittella would gather the full support of the left-wing parties (GUE-NGL, the Greens and S&D), as well as approximately two-thirds of ALDE’s members. This would not secure victory for Pittella. 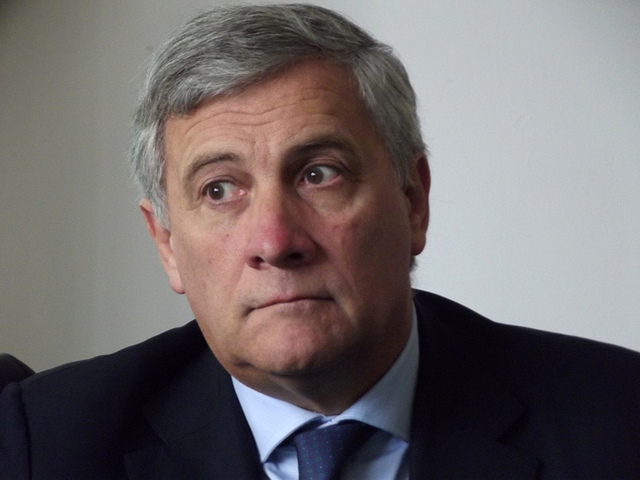 Tajani would still win the election thanks to the support of the majority of Eurosceptic MEPs in the Parliament (EFDD and ENF) as well as some Scandinavian and German members of ALDE. This scenario even assigns the support of 5 Star Movement MEPs to Pittella, although this is far from granted considering the difficult relations between his Democratic Party and the movement founded by Beppe Grillo. The 17 members of 5 Star are not fond of either candidate, and their voting choice is still pending. However, if 5 Star does not support Pittella, the candidate backed by S&D will find it very difficult to bridge the gap. Since yesterday’s fiasco between ALDE and 5 Star, the chances of Liberal leader Guy Verhofstadt to become European Parliament president are slimmer, VoteWatch finds, although, in theory, the former Belgian premier stands a chance if Pittella withdraws. The Liberals in the European Parliament have turned down a request from the anti-establishment 5 Star Movement to join their group, putting Italy’s second-largest party in an awkward position as it had already left its former partners. The swing voters, or kingmakers, are mostly from ALDE and fringe groups. VoteWatch calls “swing voters” those MEPs whose views match almost in equal proportions those of Tajani and Pittella. According to the simulation, out of 89 swing voters, 49 are slightly closer to Tajani. However, these are uncertain votes. VoteWatch finds that Pittella’s potential electors are more convinced about their choice than some of Tajani’s potential electors, which means that if fringe groups do not take part in the vote, then Pittella can get the upper hand.